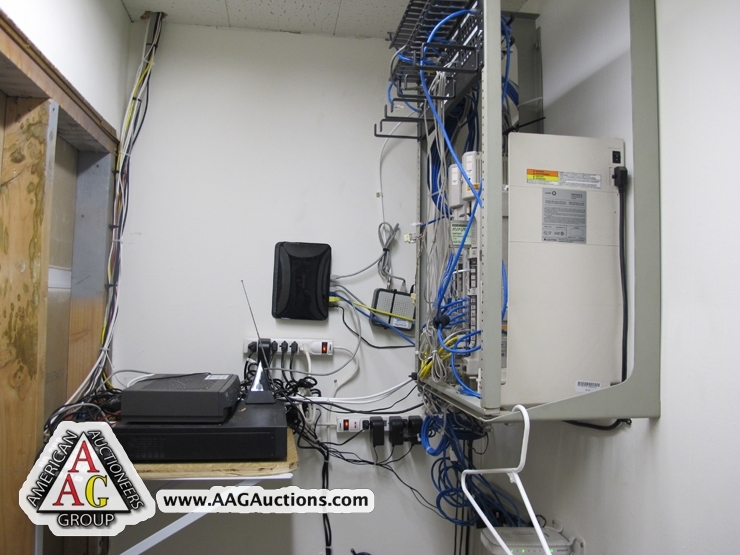 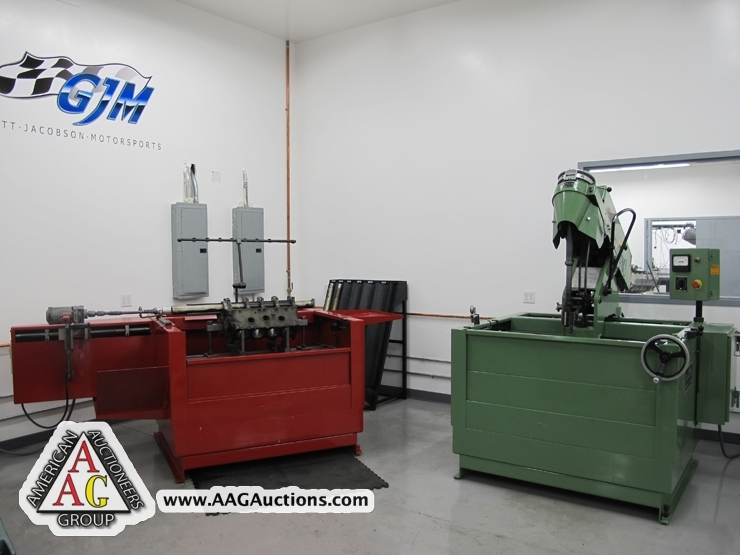 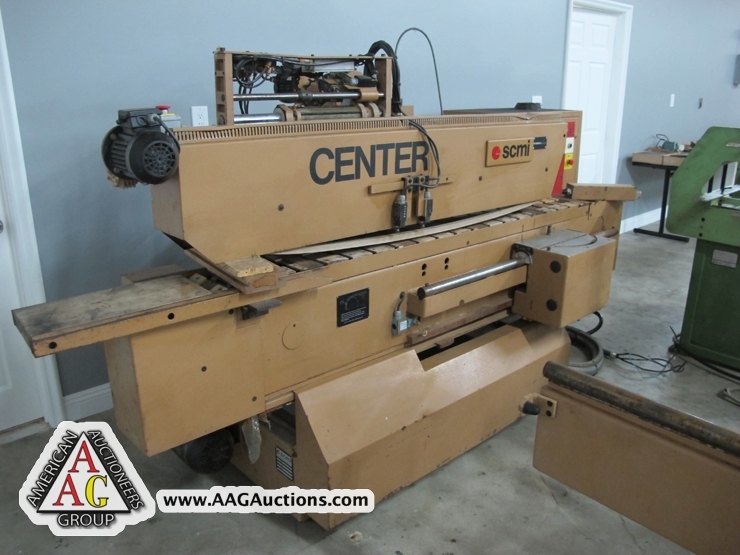 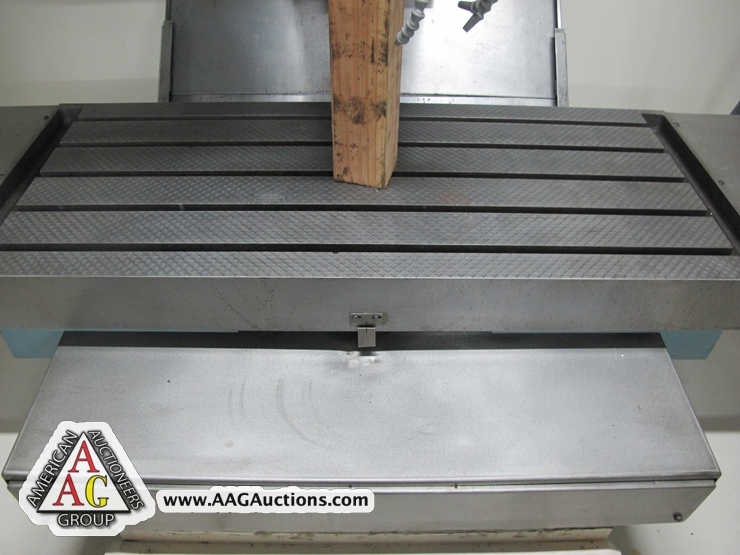 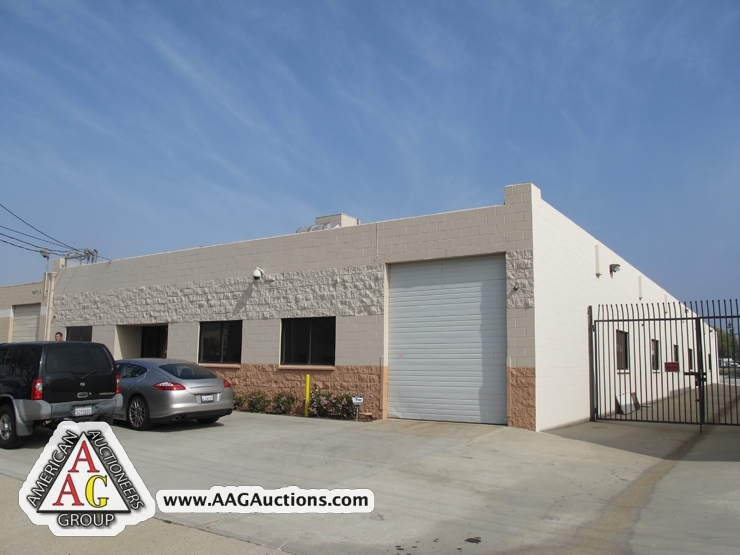 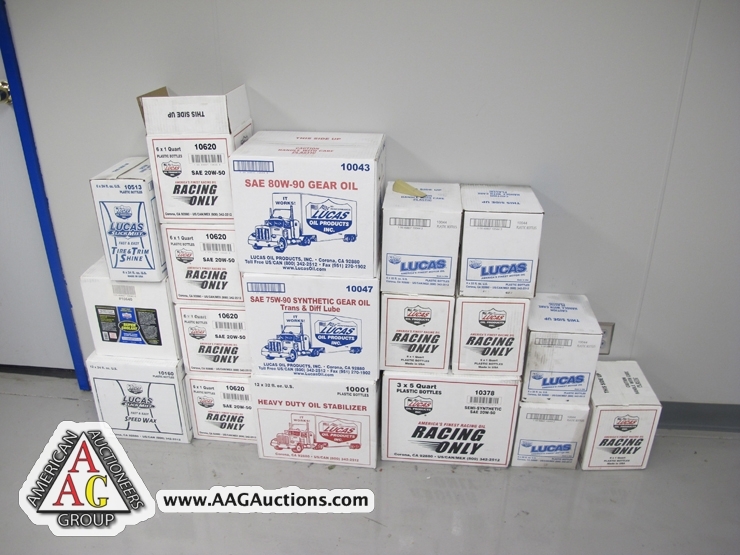 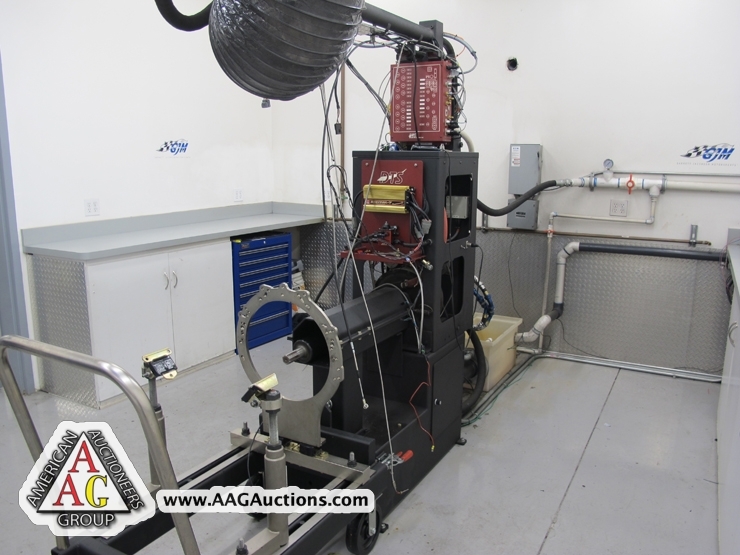 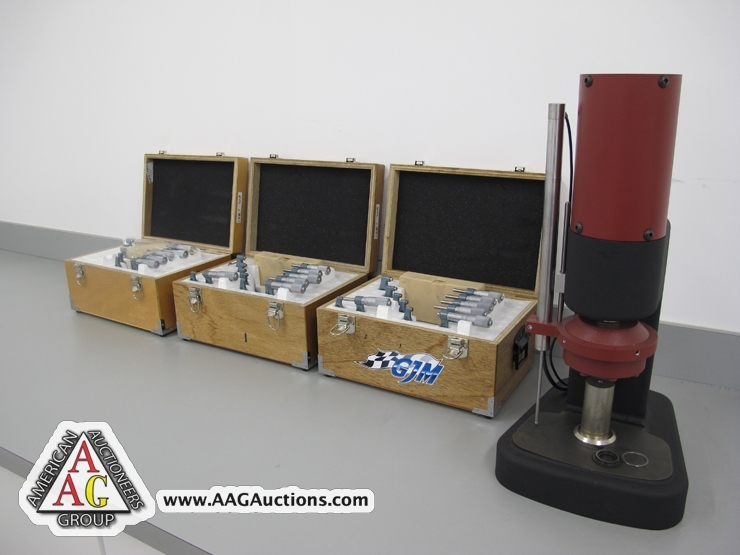 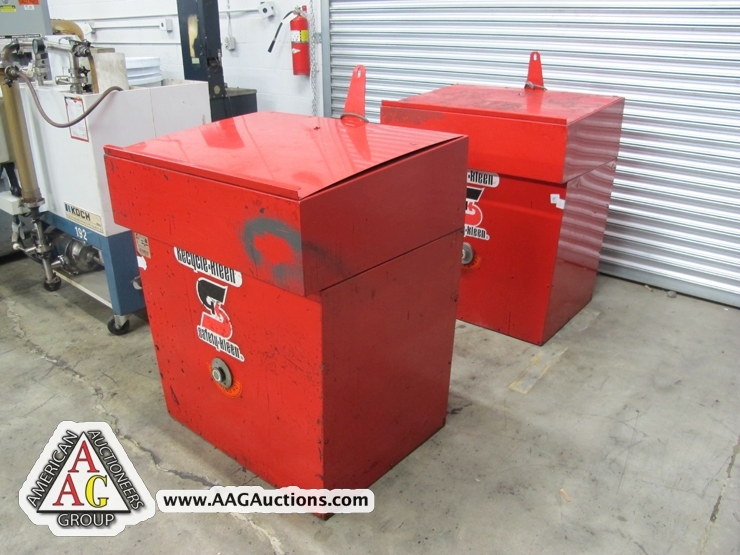 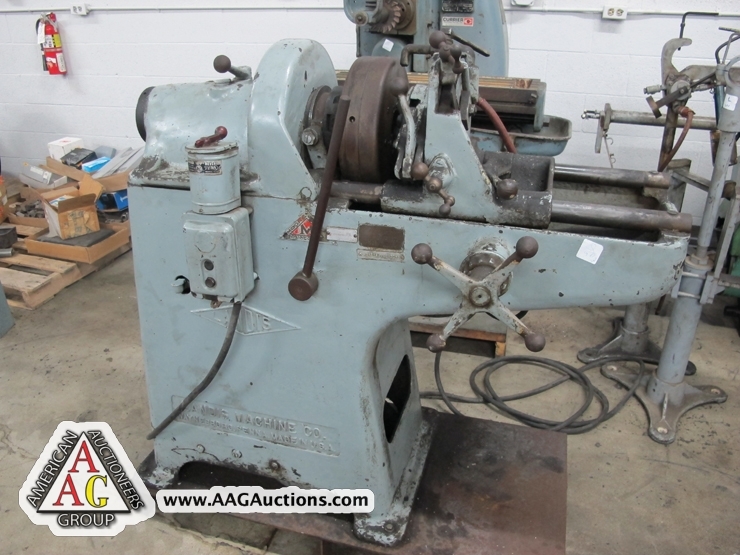 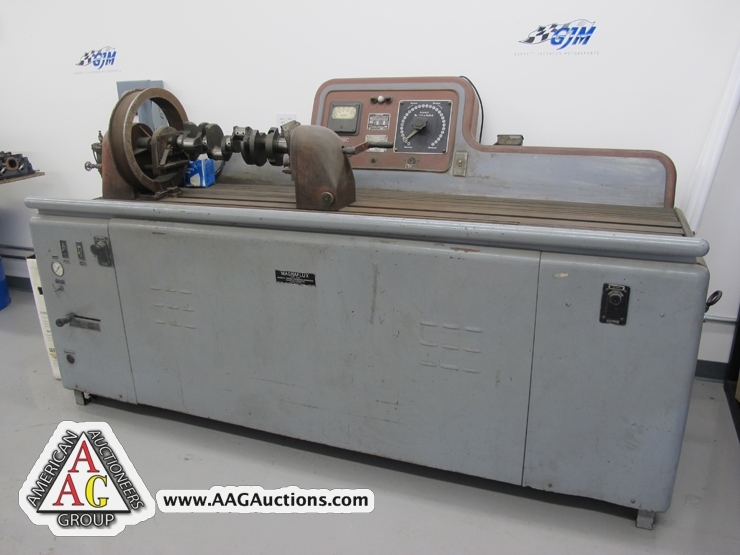 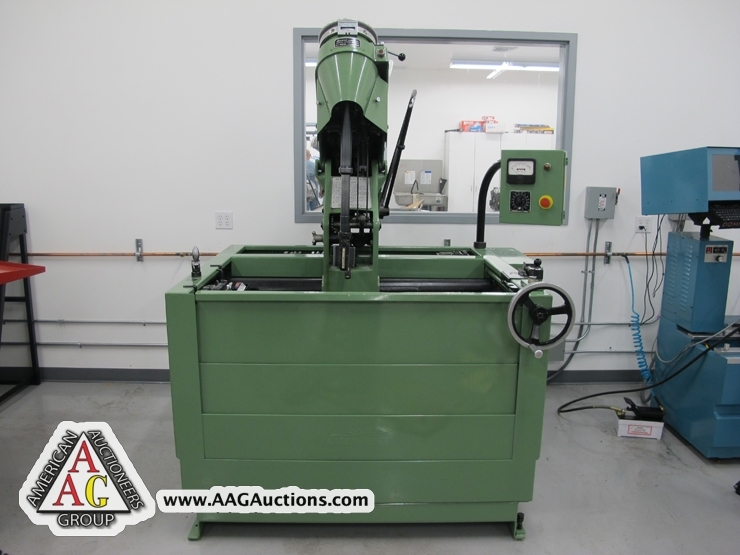 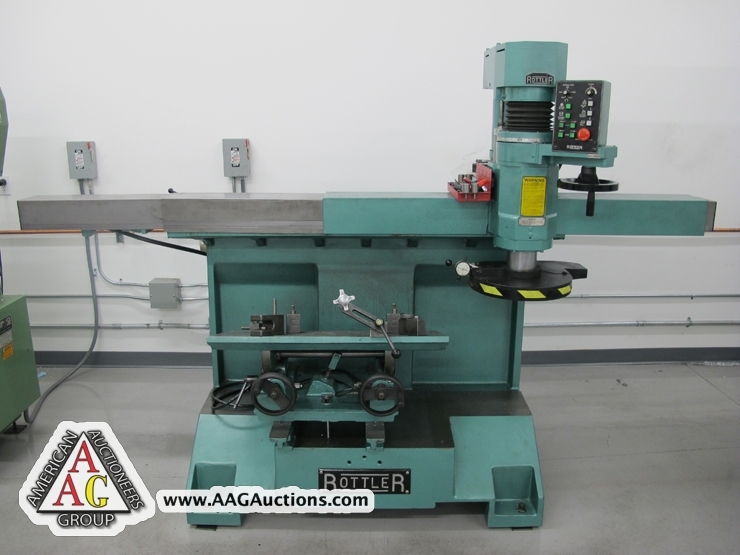 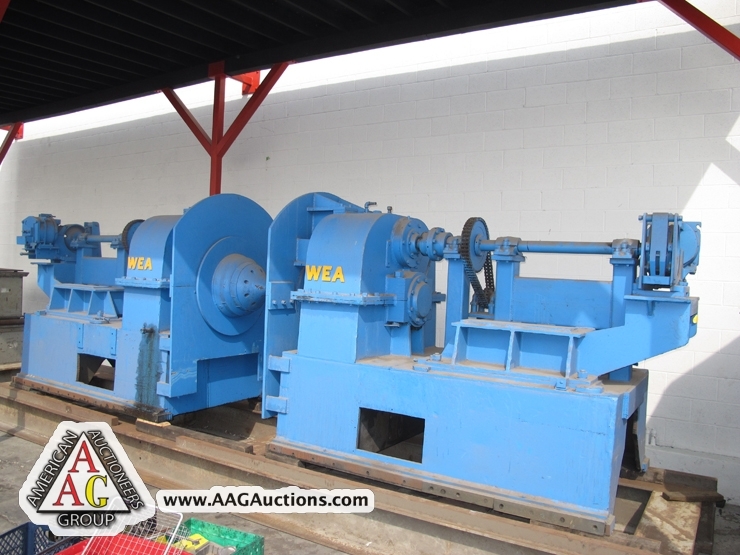 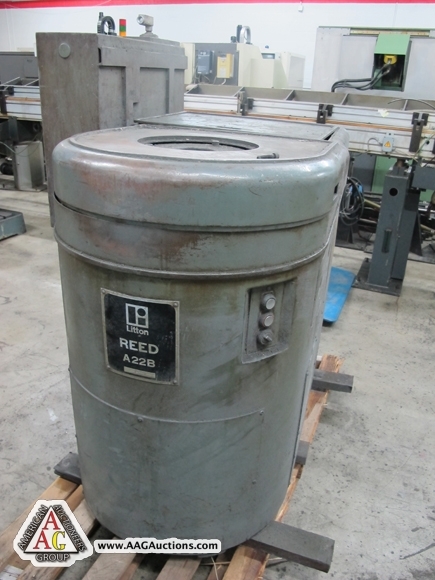 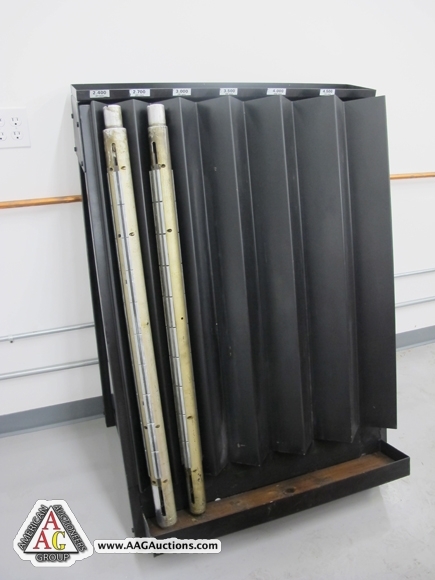 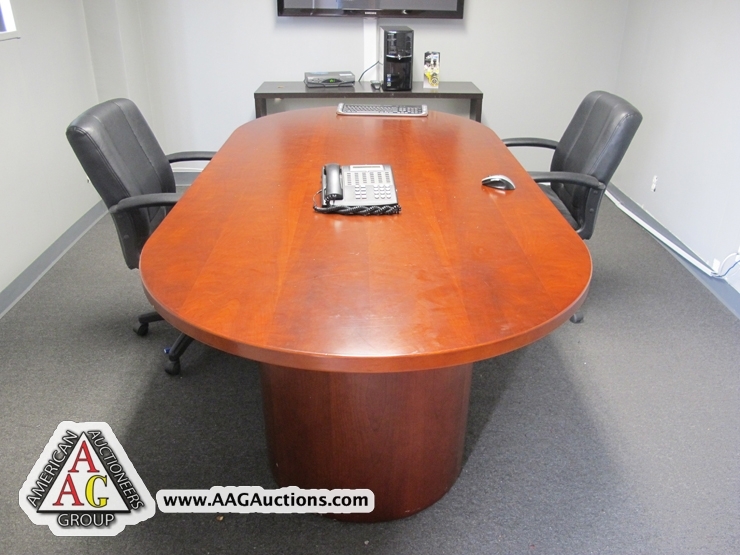 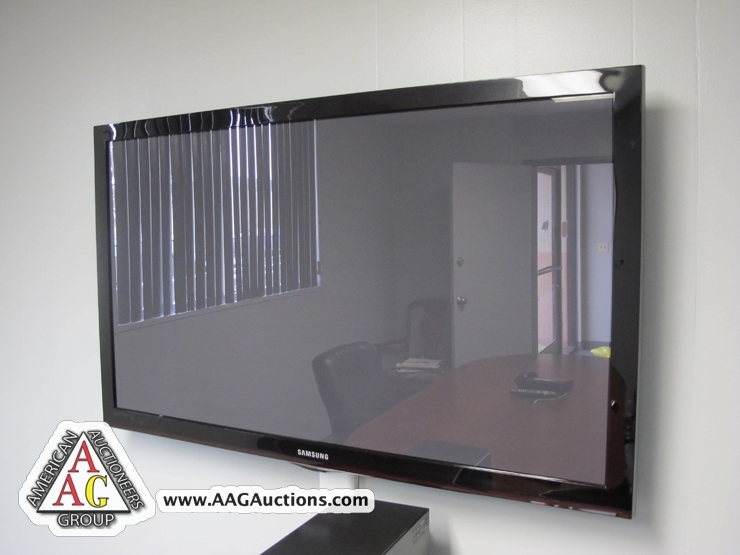 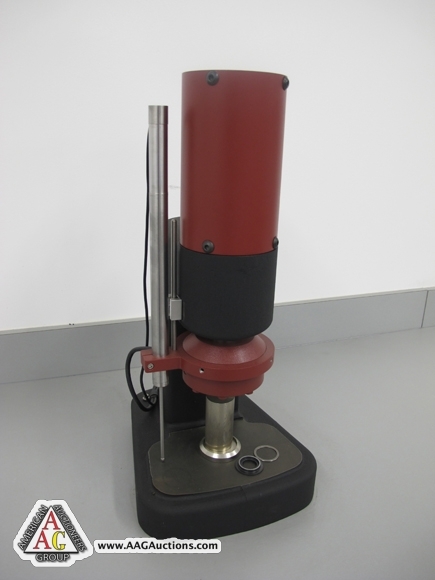 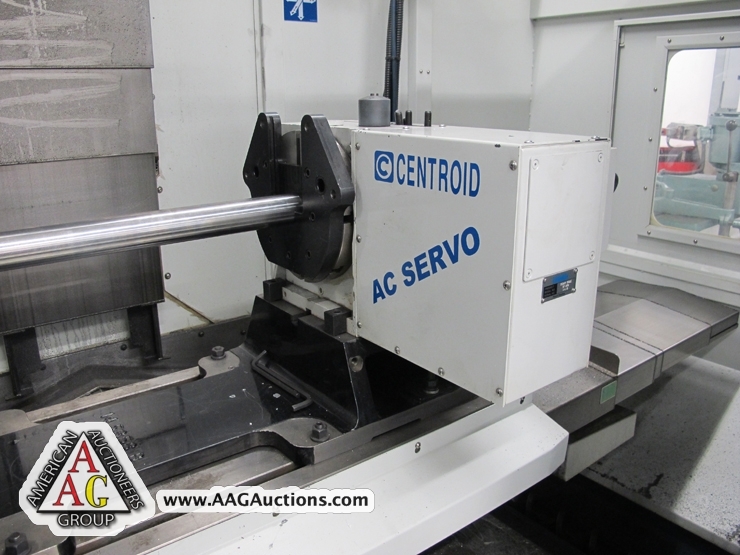 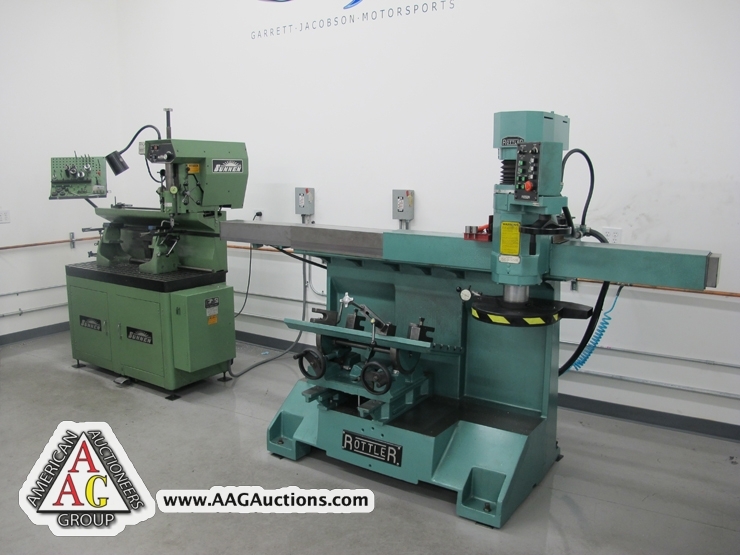 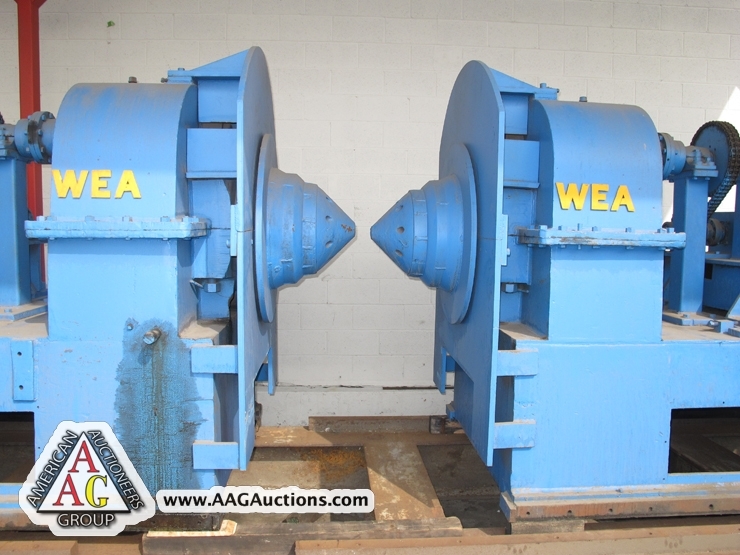 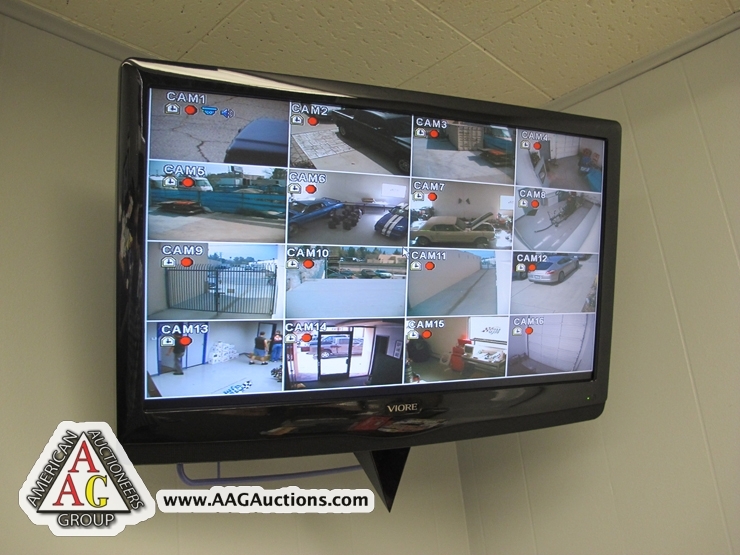 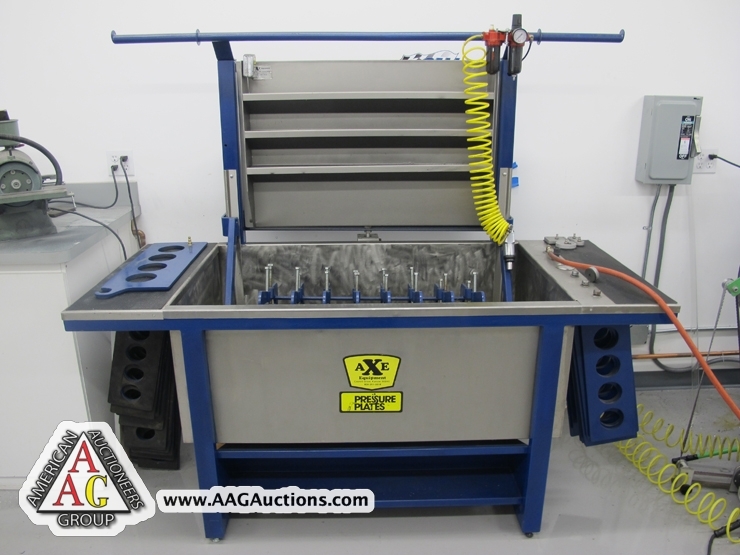 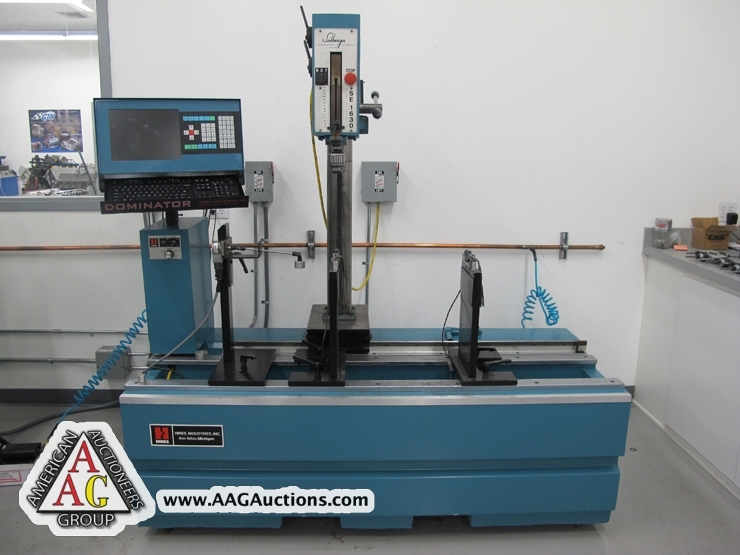 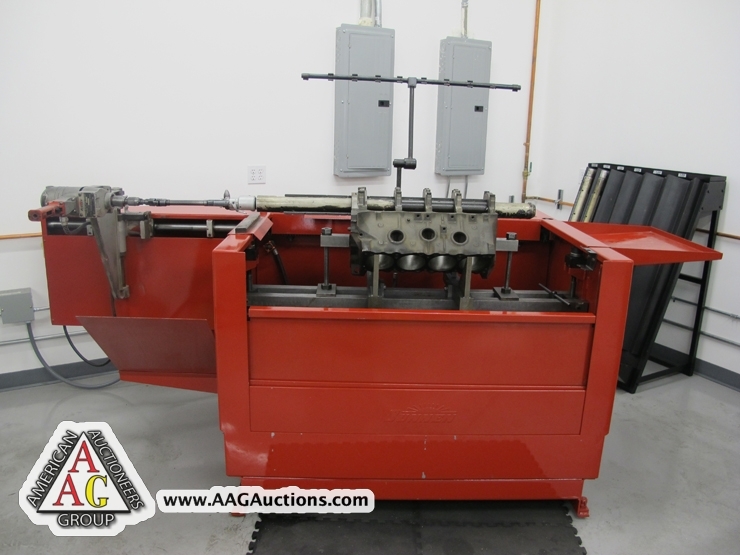 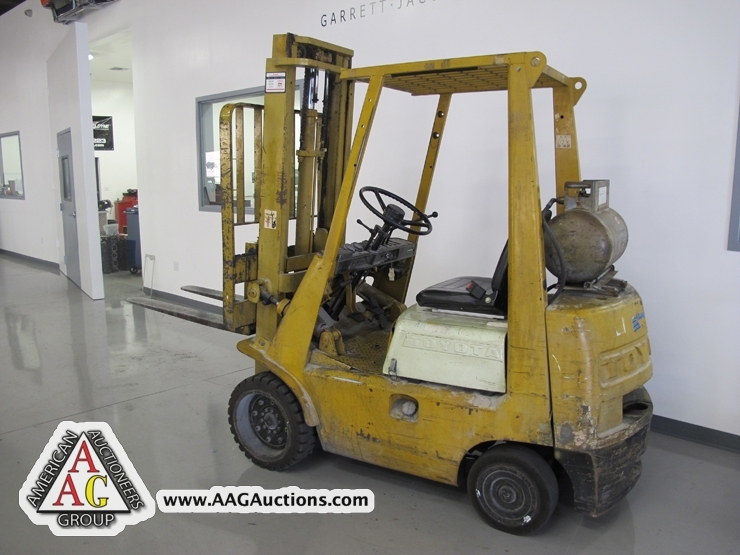 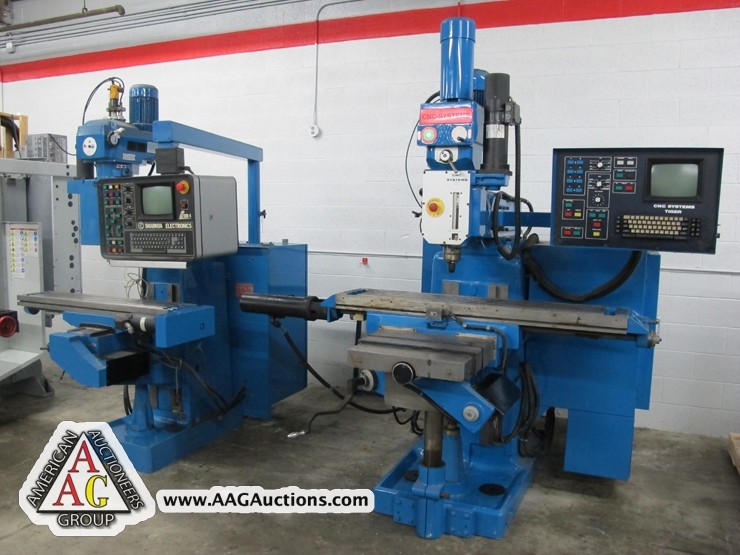 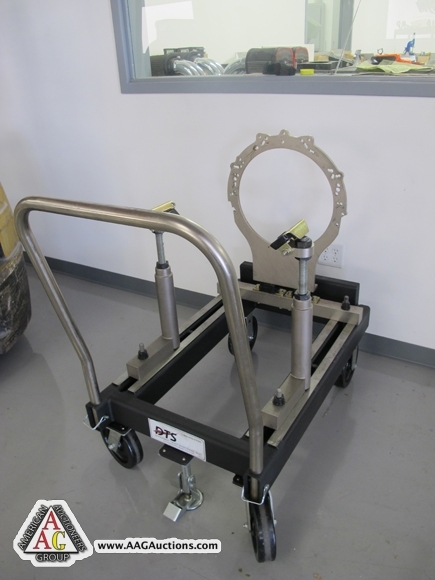 AUCTION DATE: WEDNESDAY, APRIL 18, 2012 – STARTING @ 11:00 A.M.
REED A22B THREAD ROLLER WITH HANGER. 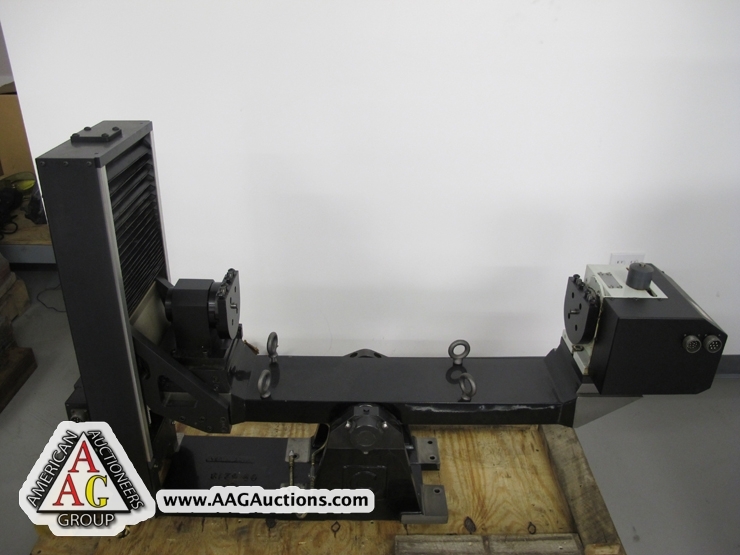 SUNDSTRAND RIGIDMILL HORIZONTAL MILL WITH CHANGE GEARS. 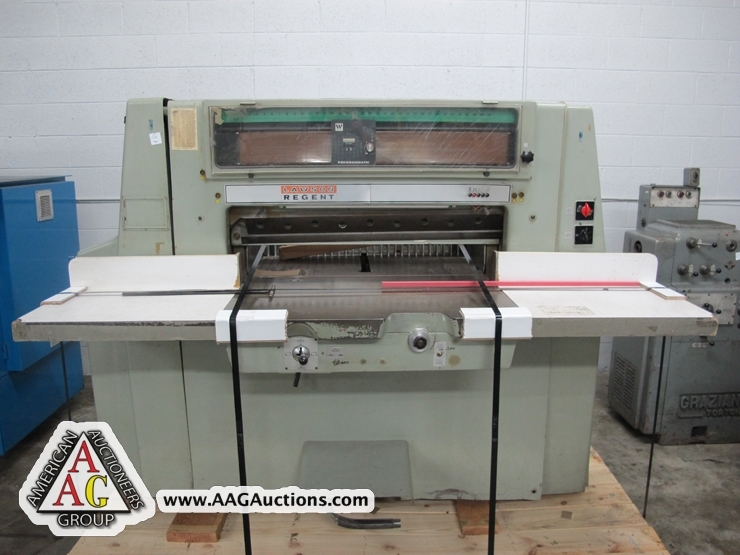 FALLS MODEL 121 SHEET METAL DEBURR MAHCHINE. 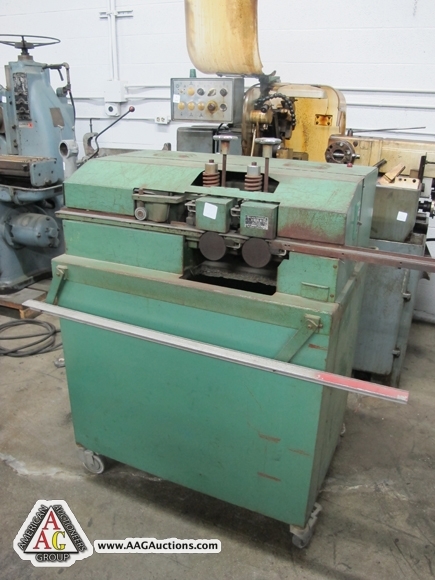 LAWSON REGENTS WOHTENBERG HYD PAPER CUTTER TYPE 90 WITH PROGRAMTIC BACK GAGE. 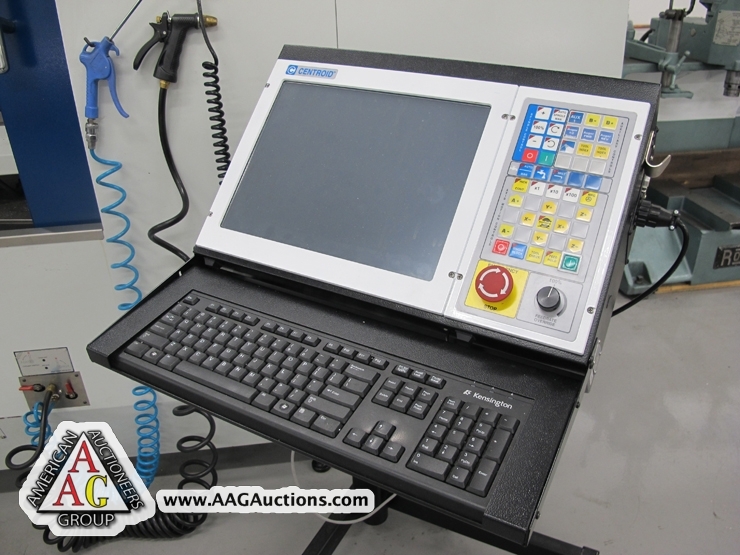 LINCOLN TIG-375, 375 AMP TIG WELDER, DIGITAL DISPLAY, FOOT PEDAL. 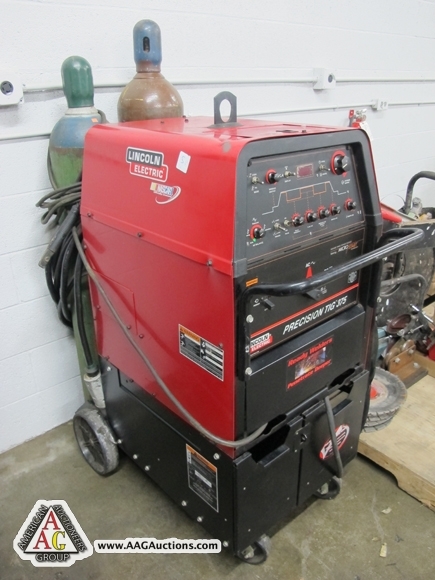 LINCOLN IDEALARC TIG 300, 300 AMP WELDER. 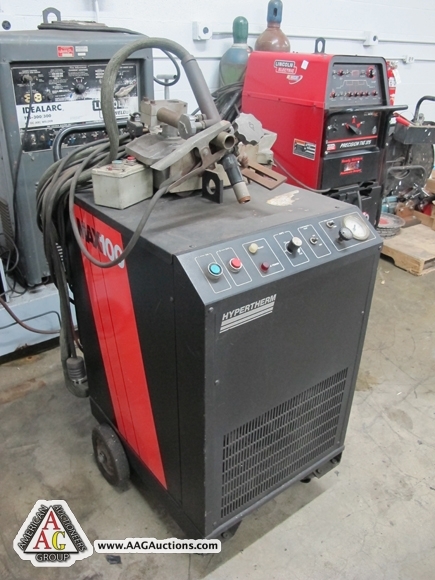 HYPERTHERM MAX 100 PLASMA POWER SUPPLY WITH PLASMA TORCH. 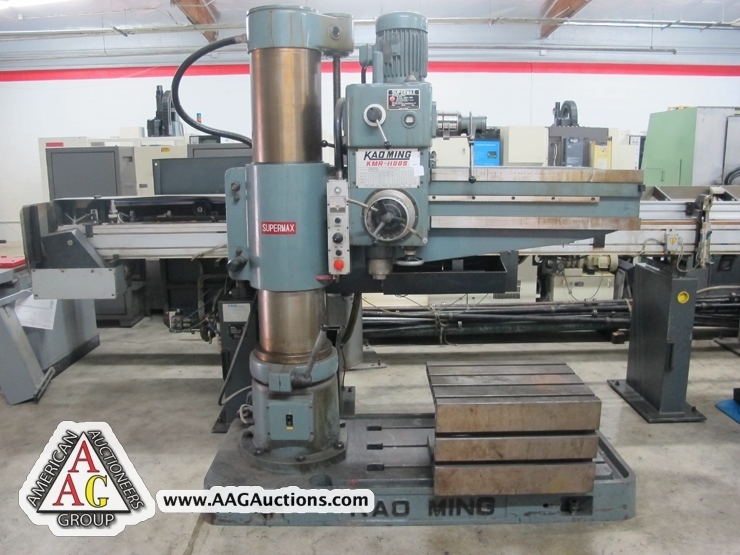 KAO MING (SUPERMAX) 9’’ X 3FT RADIAL DRILL MODEL KMR-1100. 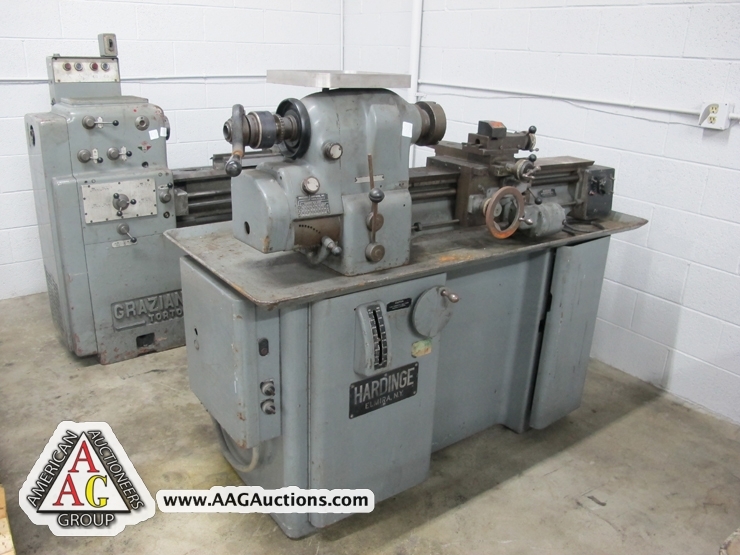 HARDINGE DV-59 2ND OP LATHE WITH COMPOUND. 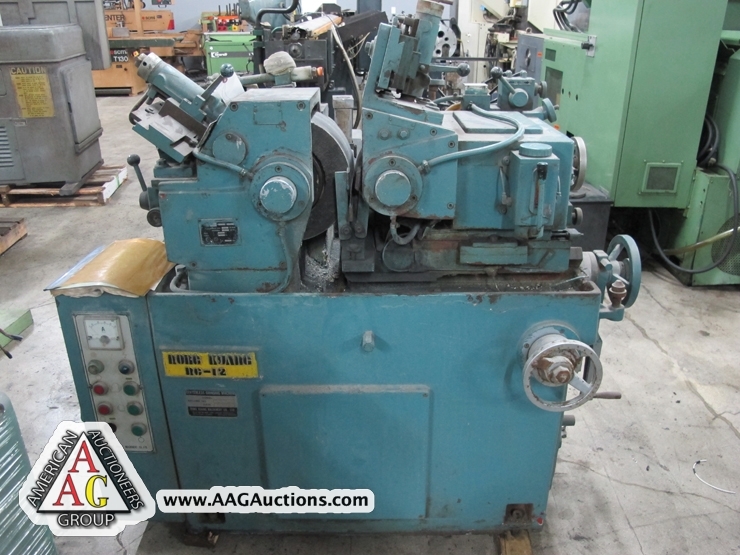 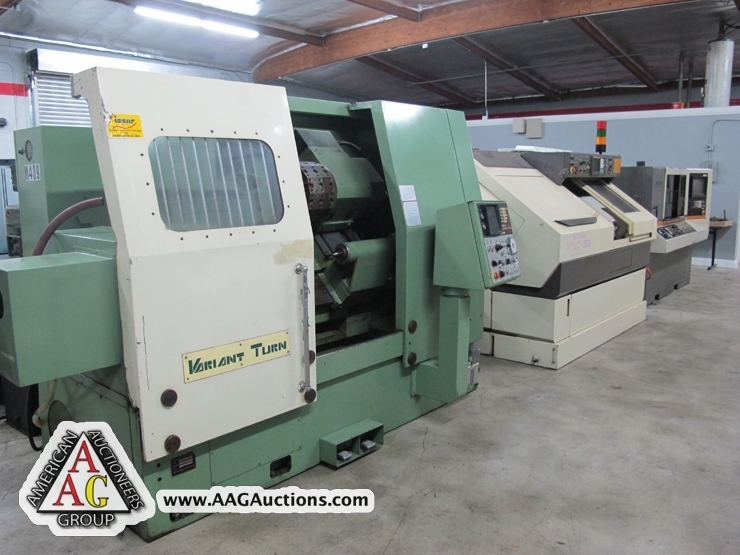 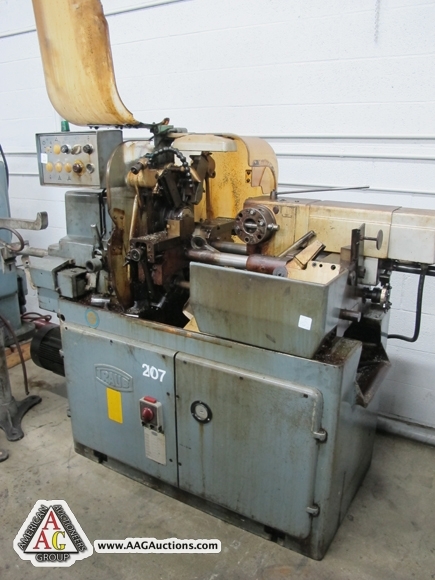 TRAUB TD42 AUTOMATIC SCREW MACHINE. 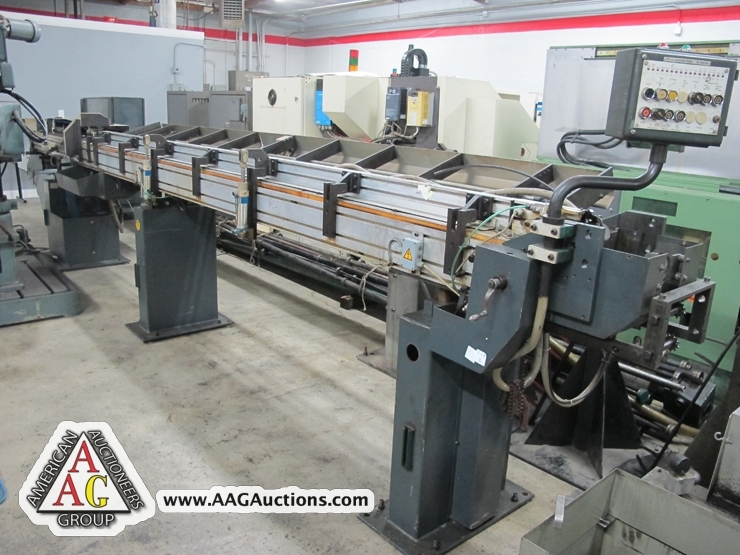 LAGUN AND CNC SYSTEMS CNC BED MILLS WITH SHARNOA CONTROLS. 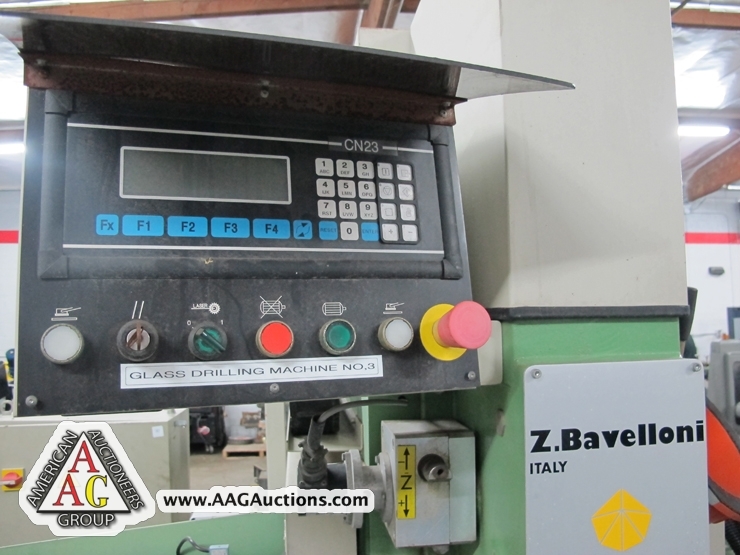 Z.BAVELLONI MODEL VT-110 CNC GLASS DRILL WITH CN23 CONTROL. 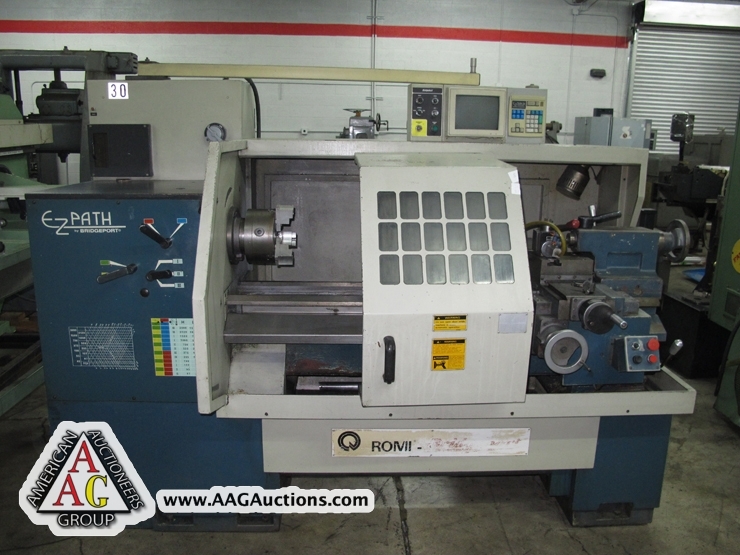 BRIDGEPORT ROMI EZ PATH CNC LATHE WITH EZ TRAK DX CONTROL. 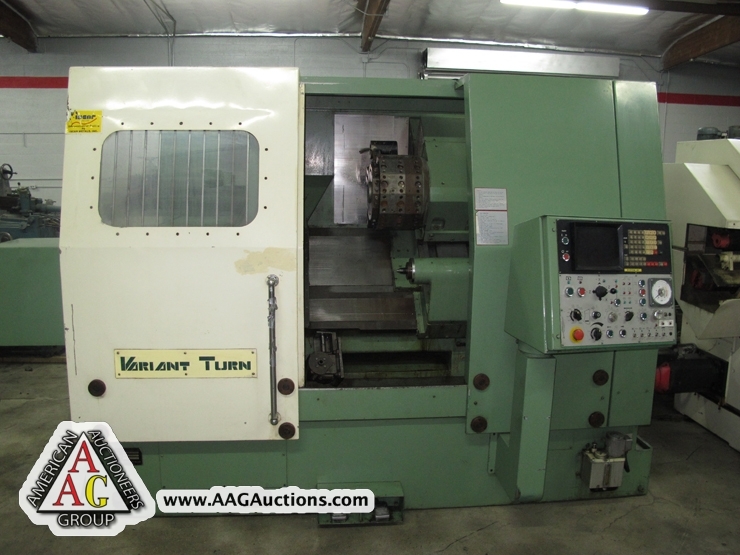 VARIANT TURN CNC LATHE WITH FANUC 6T CONTROL, TAIL STOCK. 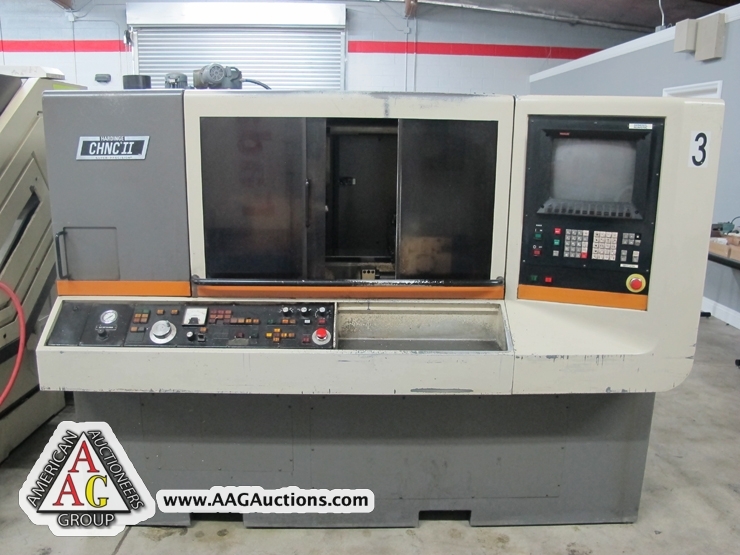 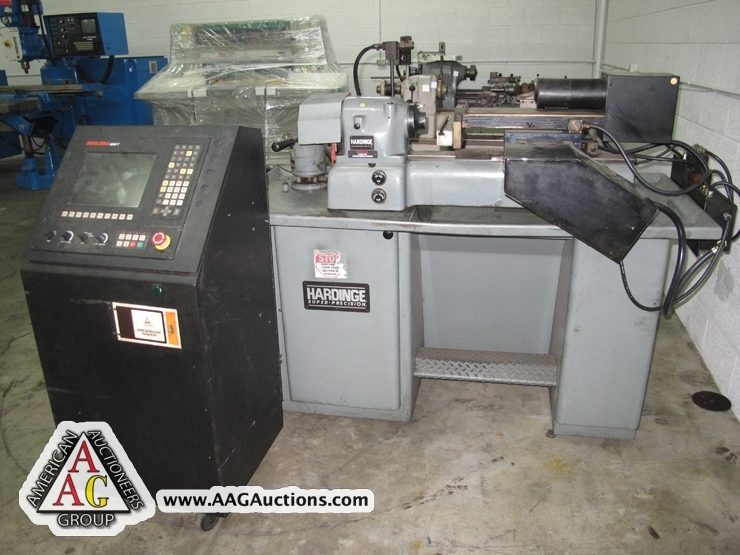 HARDINGE MODEL CHNCII SUPER PRECISION CNC LATHE, WITH FANUC 10T CONTROL. 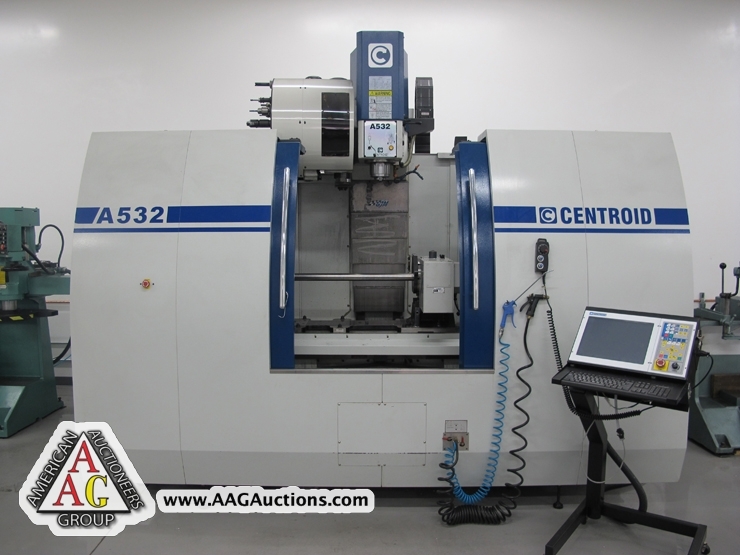 HARDINGE CNC GANG LATHE WITH ANILAM 4200T CNC CONTROL. 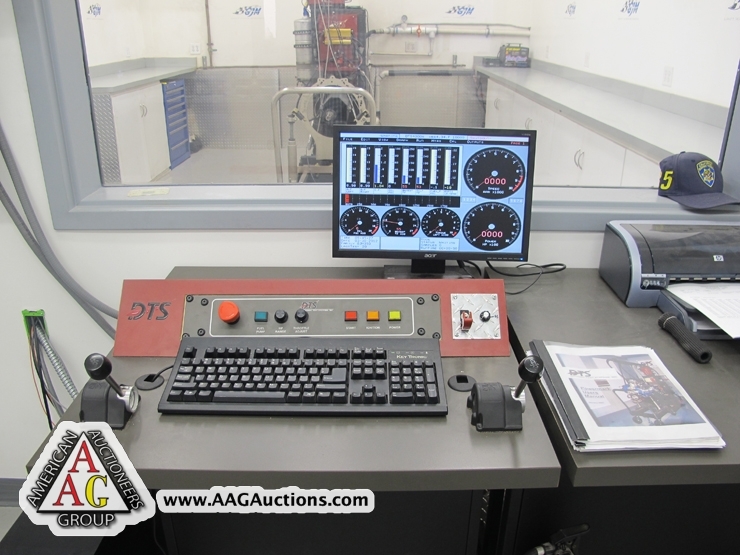 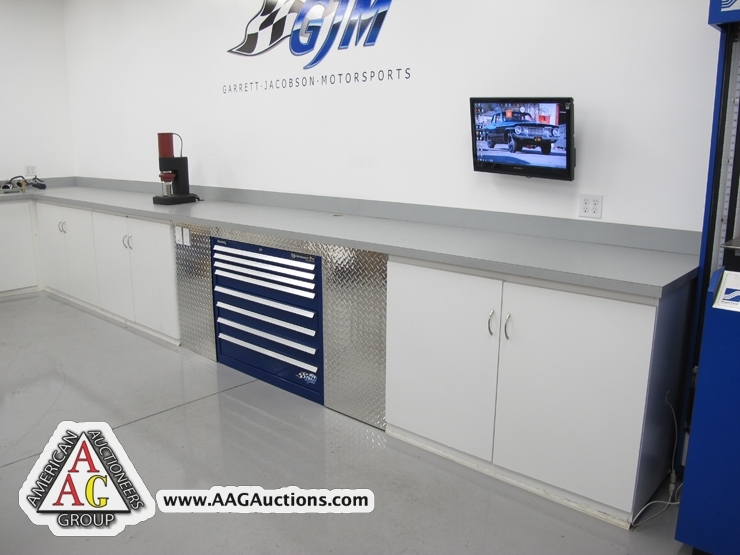 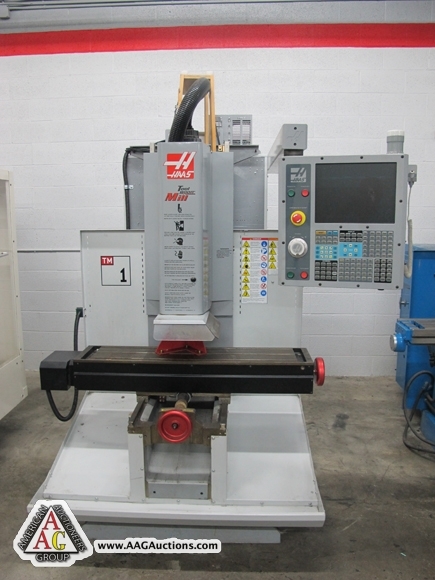 2008 (NEW NEVER USED) HAAS TM-1 CNC TOOL ROOM MILL, MANUAL AND CNC CONTROL. 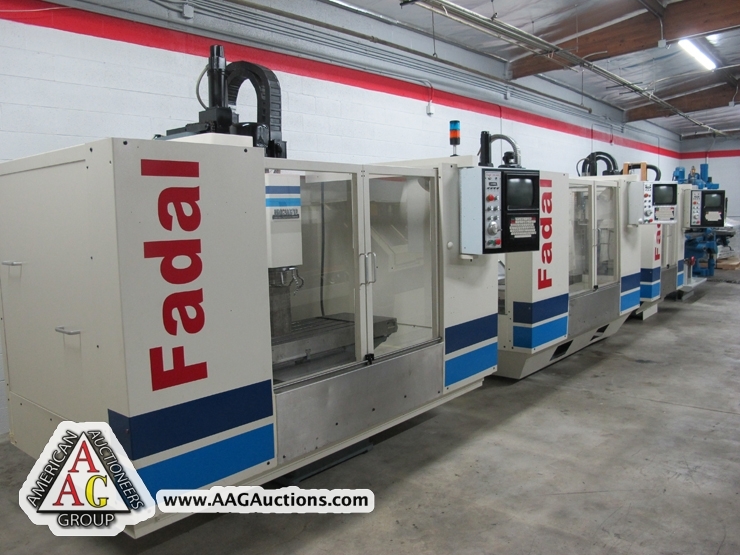 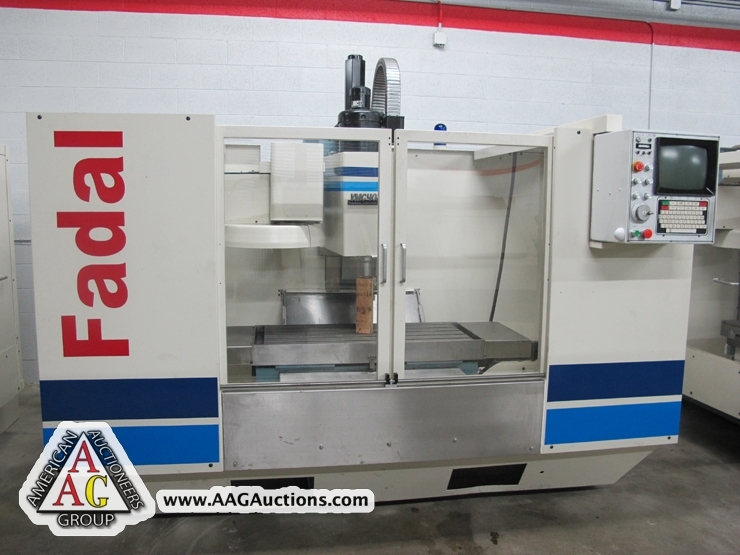 FADAL VMC-4020 CNC VMC, 10,000 RPM, NEW IN 1993, REFURBISHED, CT-40 TOOL HOLDER. 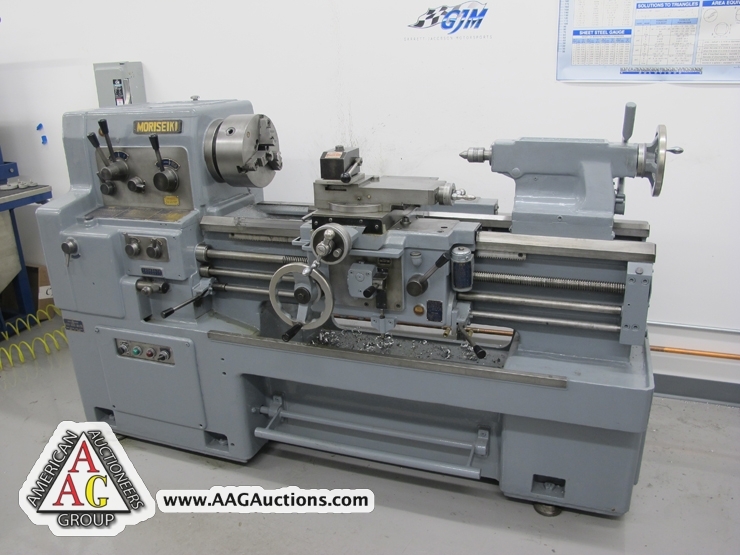 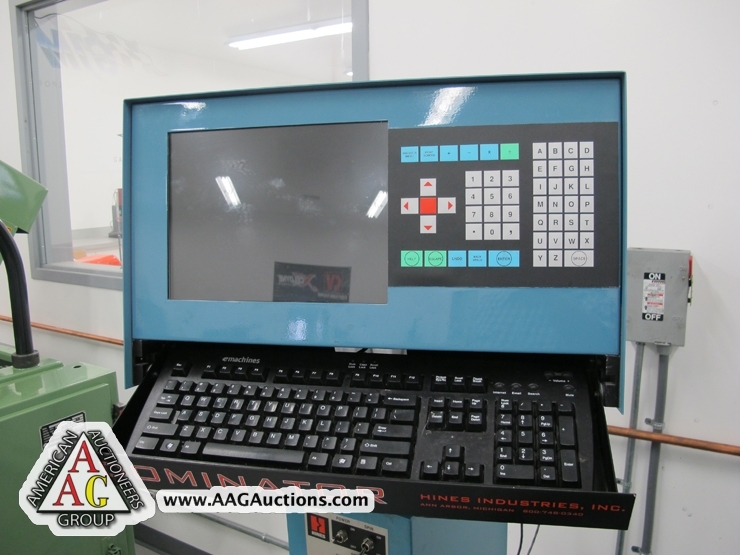 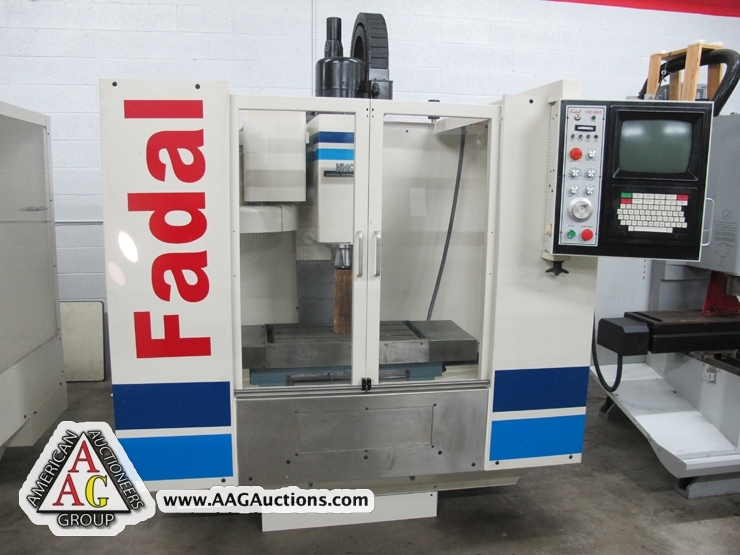 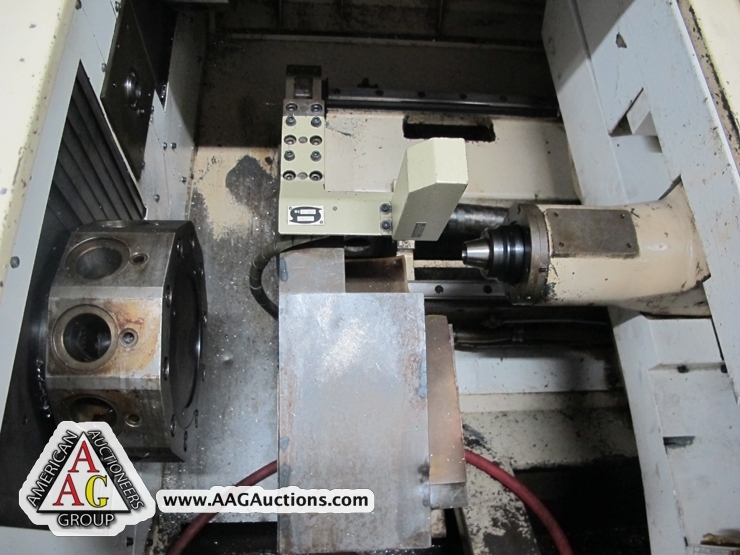 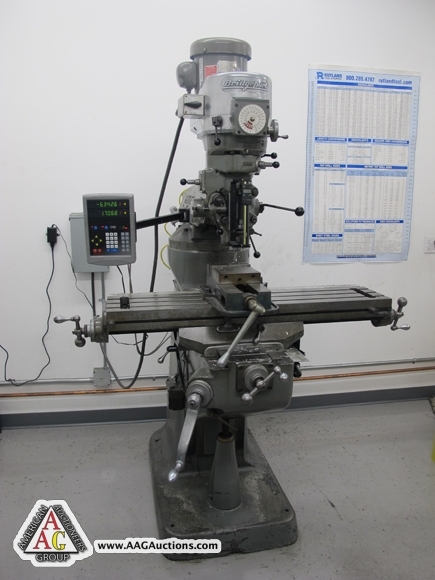 FADAL VMC-4020 CNC VMC, 10,000 RPM, NEW IN 1988, REFURBISHED, CT-40 TOOL HOLDER. 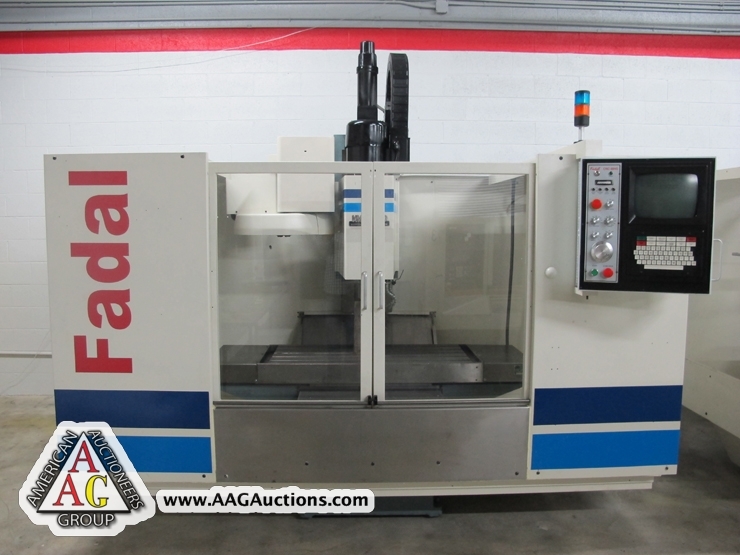 FADAL VMC-15 CNC VMC, NEW IN 1994, REFURBISHED, CT40 TOOL. 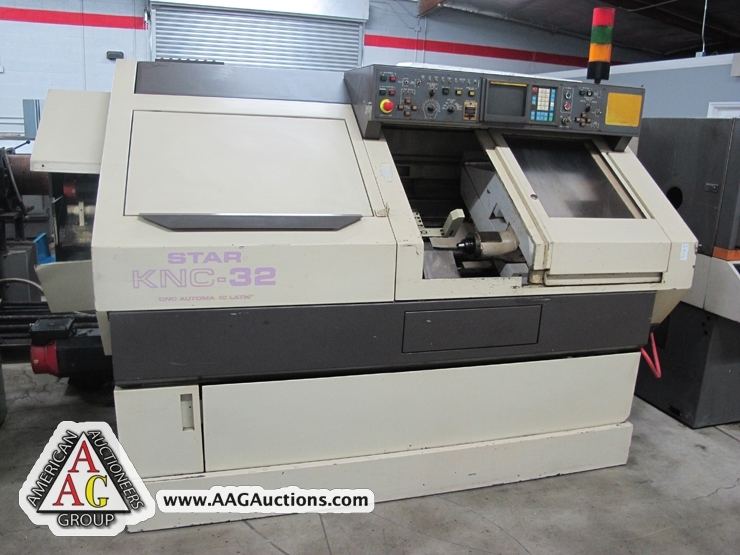 STAR MODEL KNC-32 CNC SWISS AUTO SCREW MACHINE, 1.25’’ CAP, MULTI AXIS, WITH FANUC OTT CONTROL, WITH FMB TURBO 4000 BAR FEEDER. 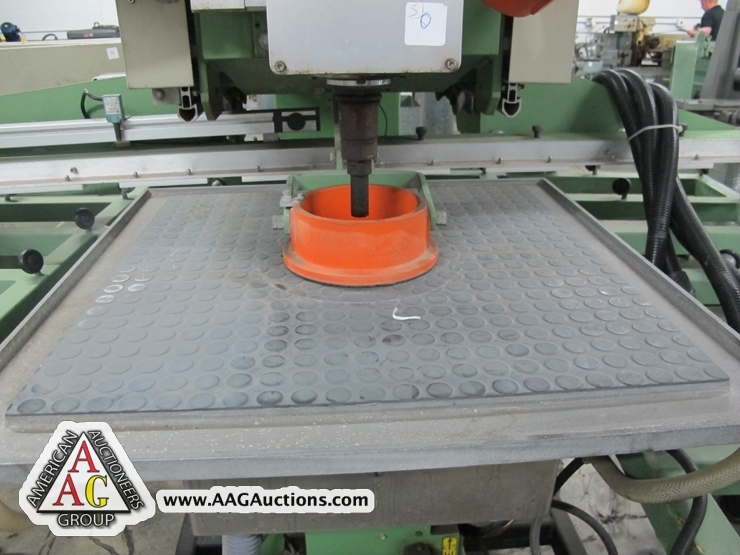 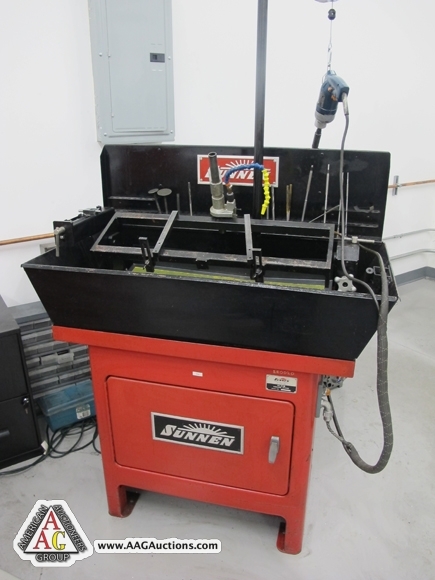 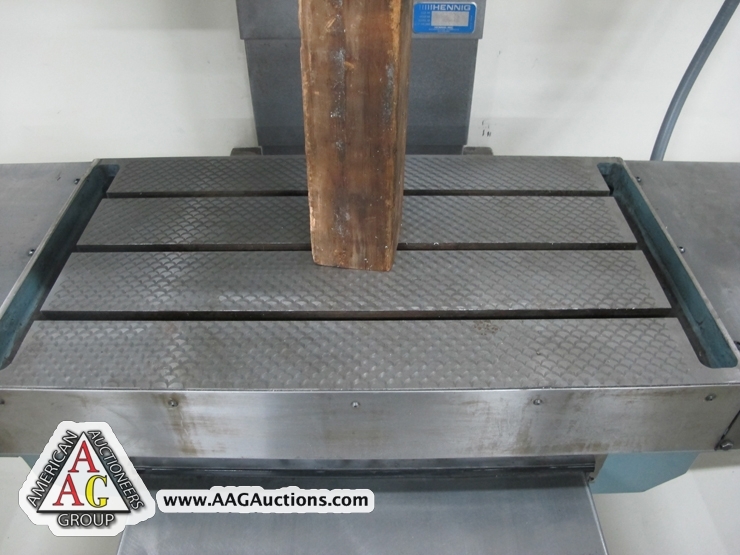 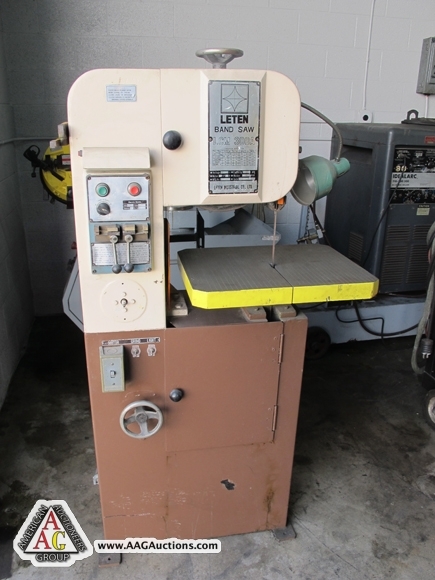 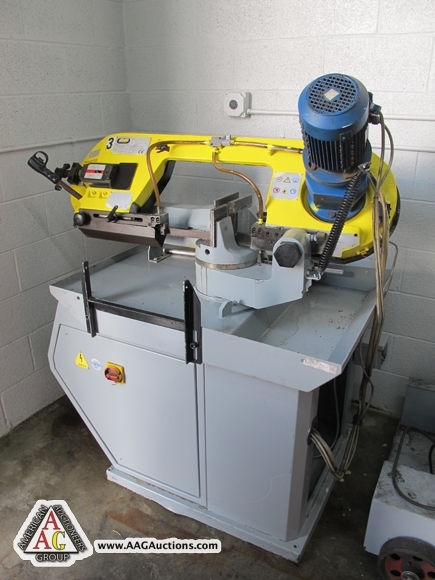 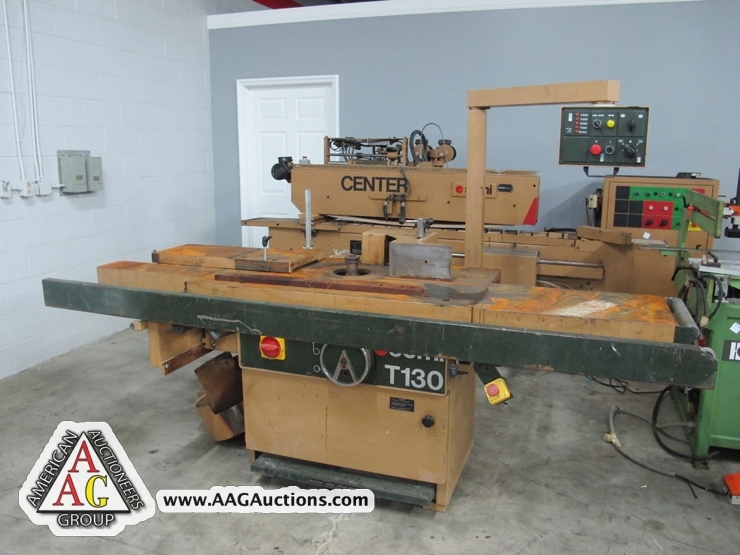 LETEN 12’’ VERTICAL BAND SAW MODEL 300A, WITH WELDER. 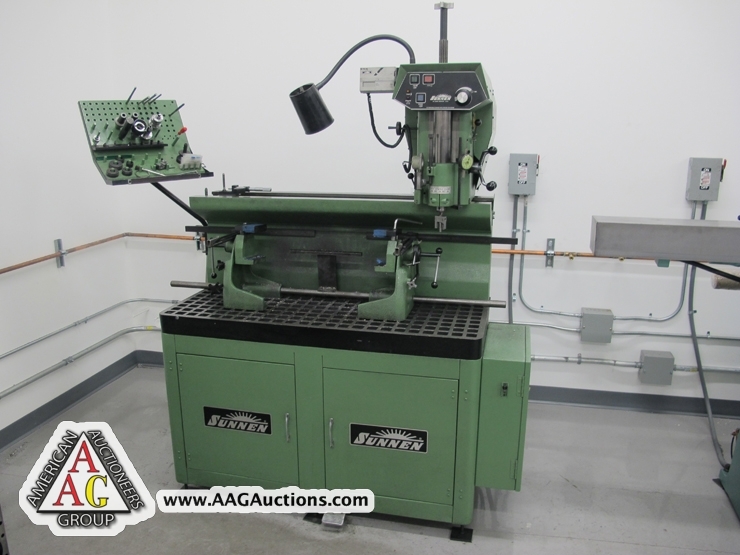 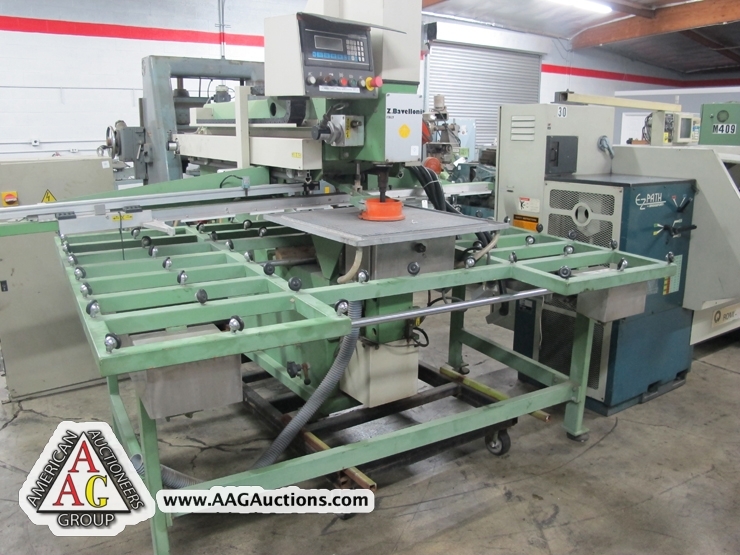 2002 FMB TRITON 7 X 12 HORIZONTAL BAND SAW, WITH MITERING. 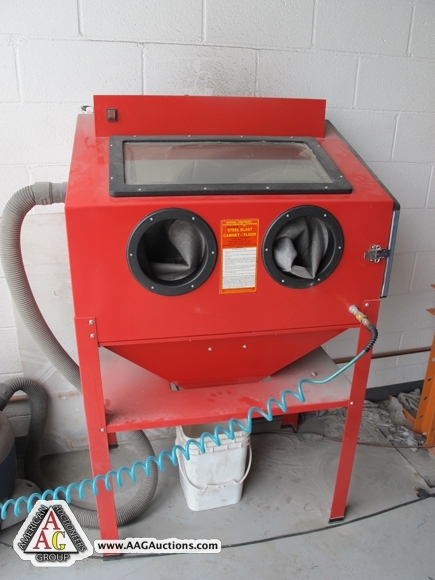 GRAYMILLS PARTS WASHER WITH TIMER. 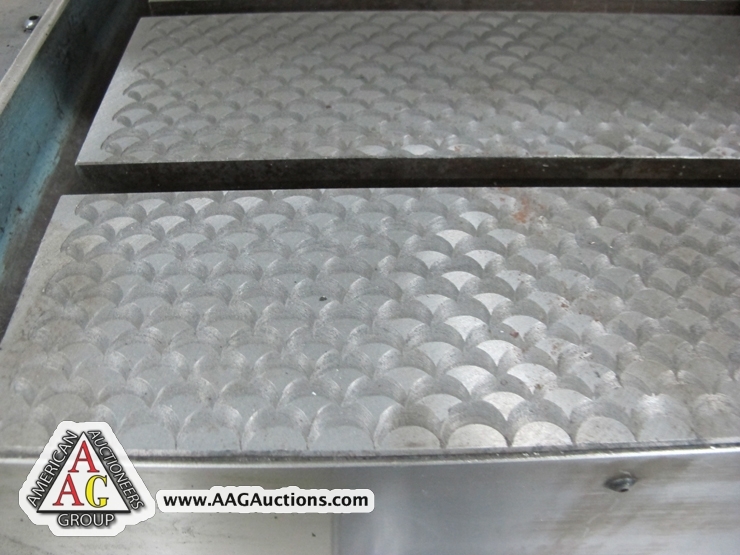 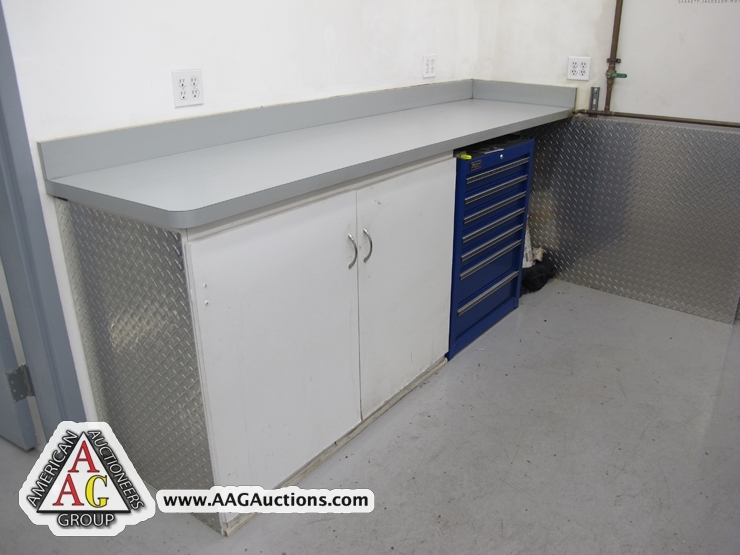 2) SAFETY CLEAN PARTS WASHERS. 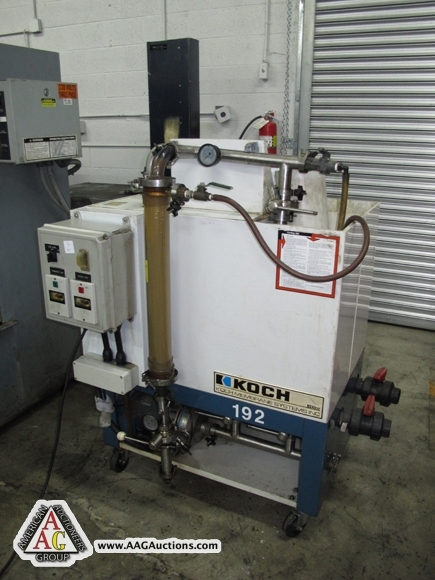 KOCH CON SEP 300 REVERSE OSMOSIS WATER SYSTEM. 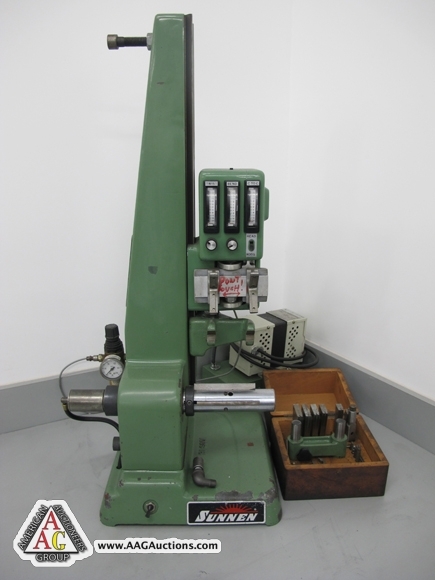 RONG KUANG RC-12 CENTERLESS GRINDER. 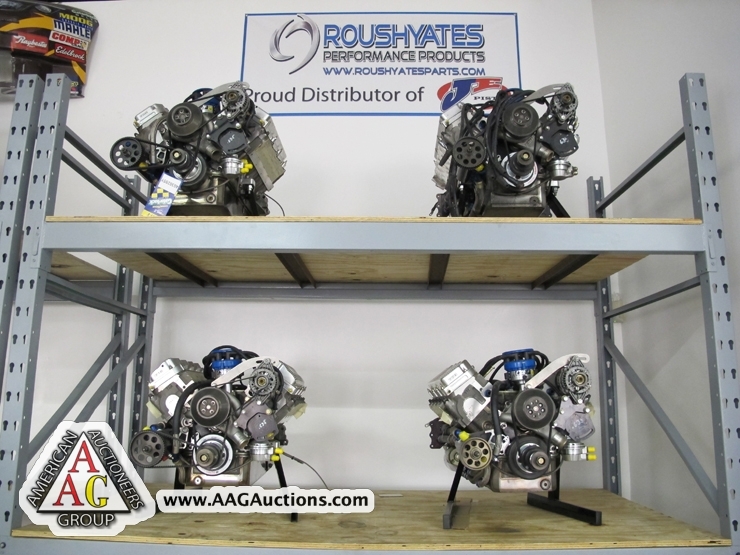 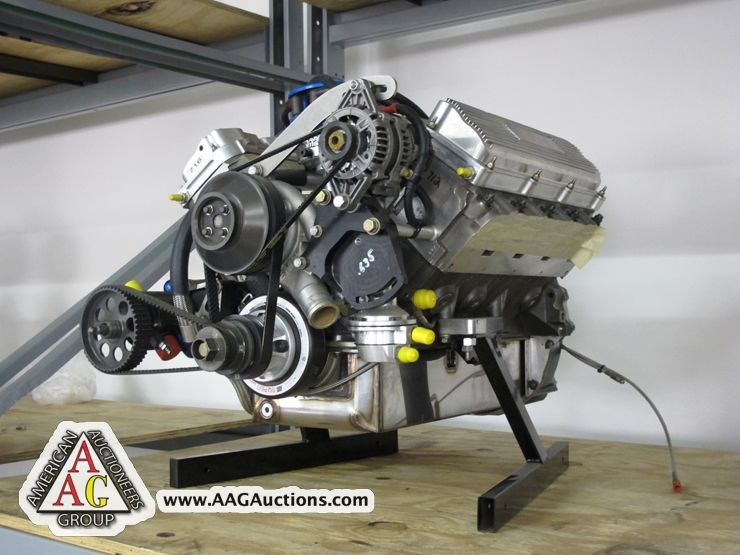 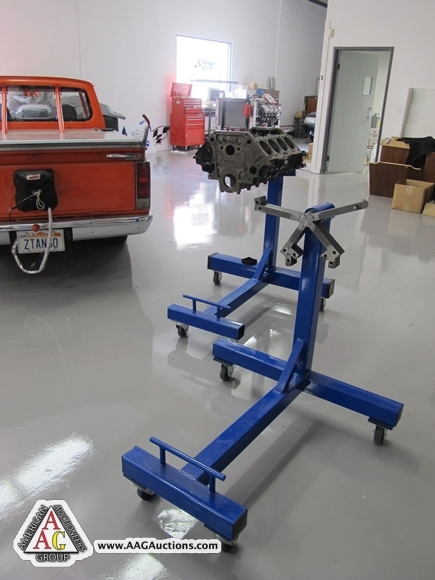 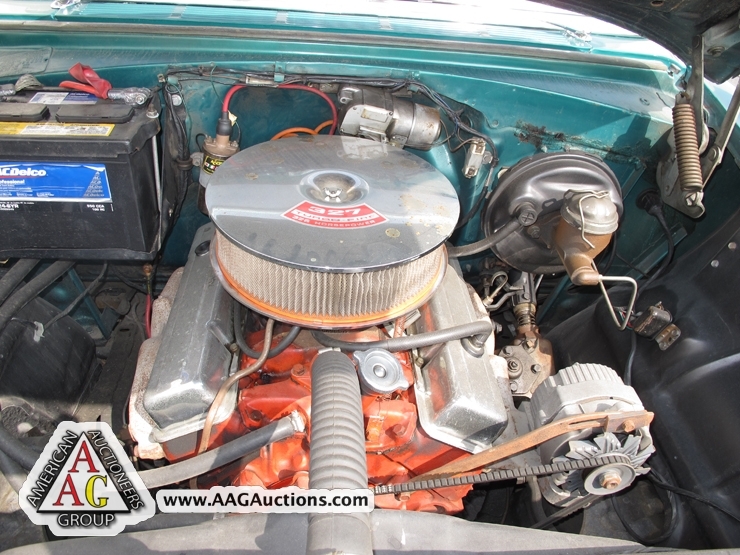 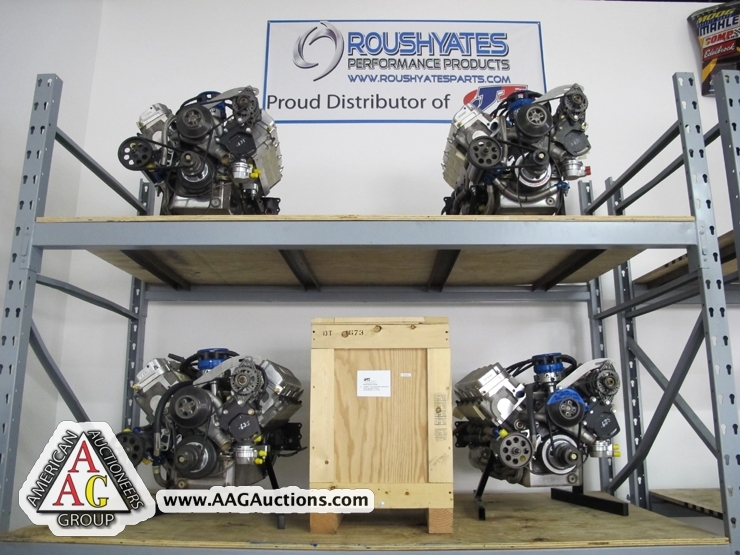 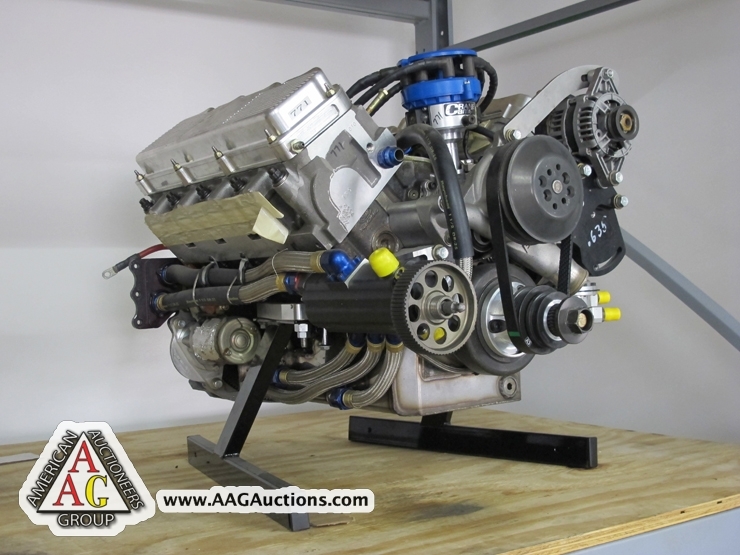 SIP MODEL MP-3K JIG BORE. 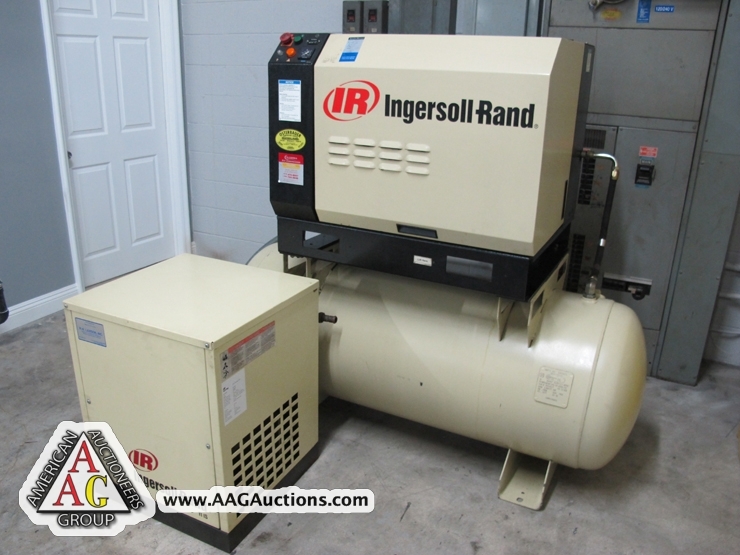 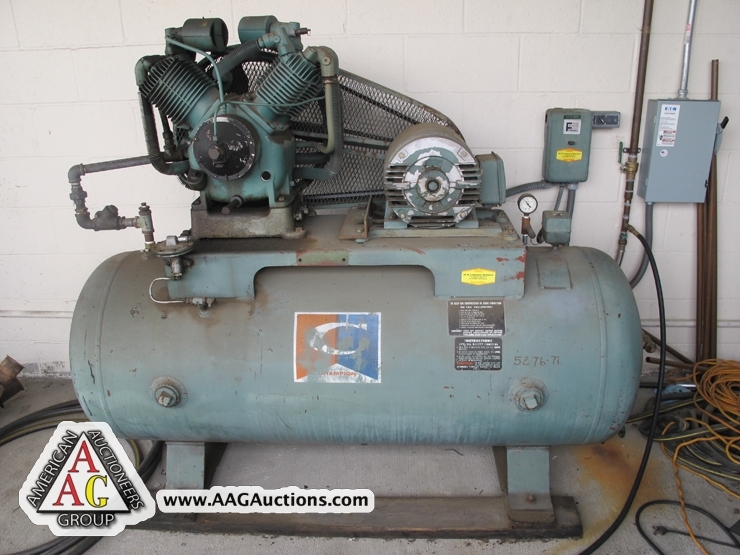 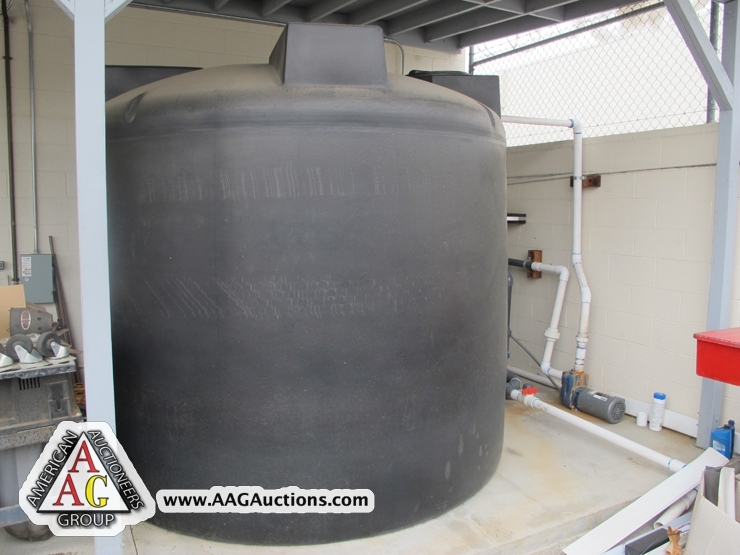 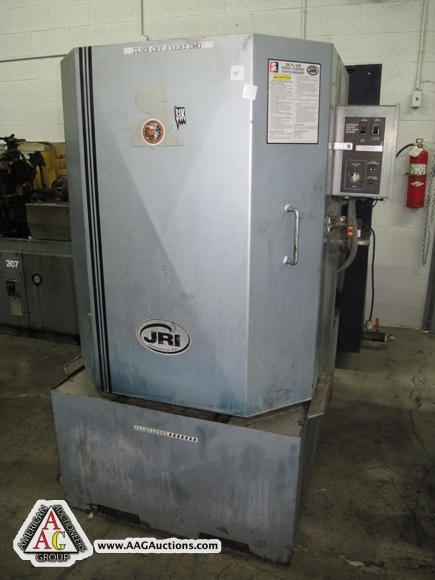 INGERSOL RAND 15HP ROTARY AIR COMPRESSOR, SSR-EPI15 WITH DRYER, 120 GALLON TANK. 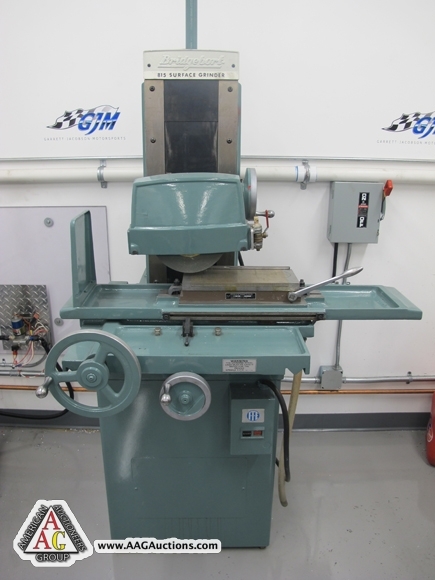 SCMI MODEL T-130 WOOD ROUTER. 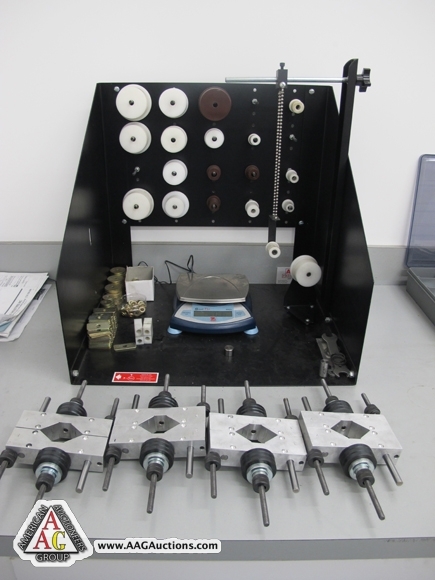 SCMI MODEL CENTER EDGE BANDING MACHINE. 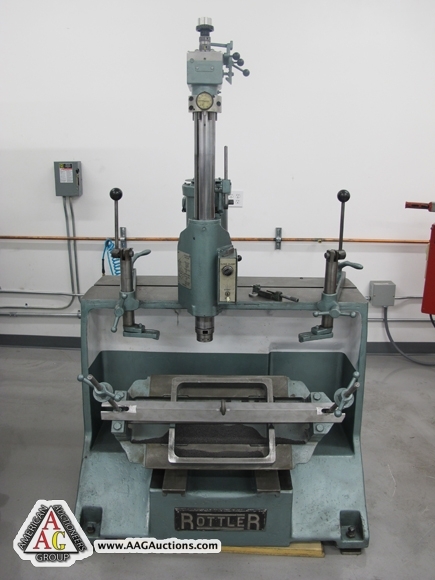 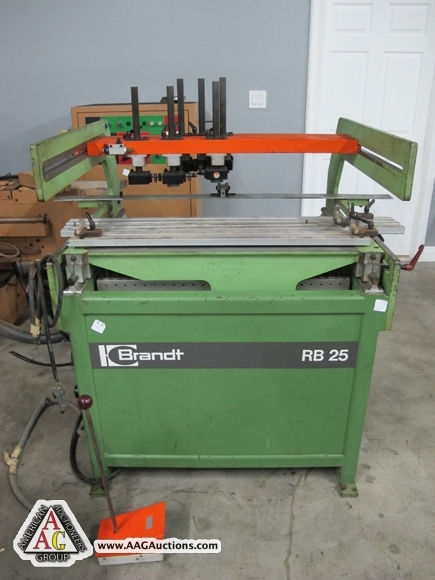 BRANDT MODEL RB25 BORING MACHINE. 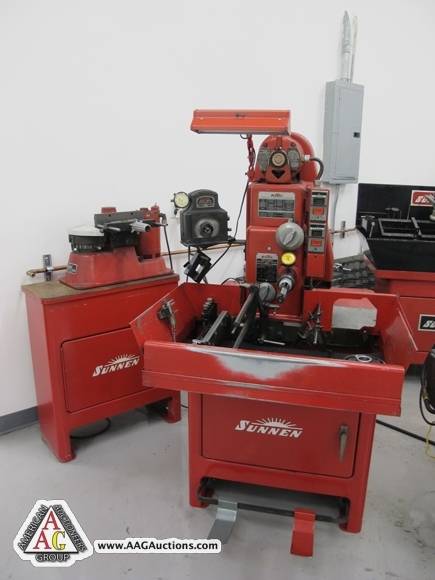 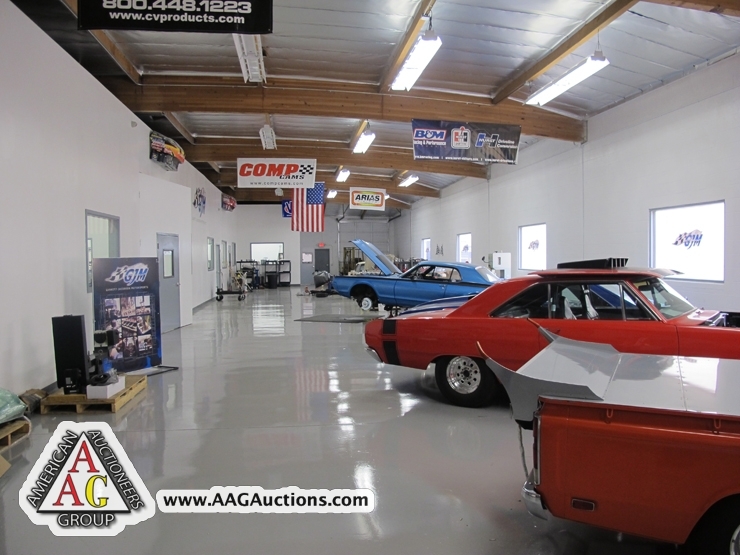 100’S OF GRINDERS, TOOLING, SANDERS, TOOL GRINDERS, AND ETC.